WOW, what a glorious day for a river trip!!! we had no problems. Lots of AofA people in waders were on the river. got a deal from a local livery who gives discounts for bagged river trash. a key to the Castle Gate so we could load our boats at the picnic area. Lodge afterwards. They recycled 65% of the trash. Good job!! 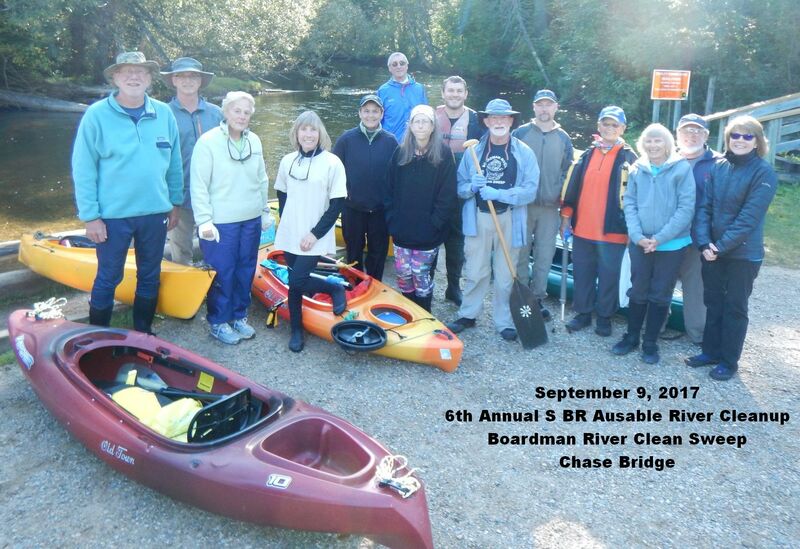 South Branch of the AuSable River.